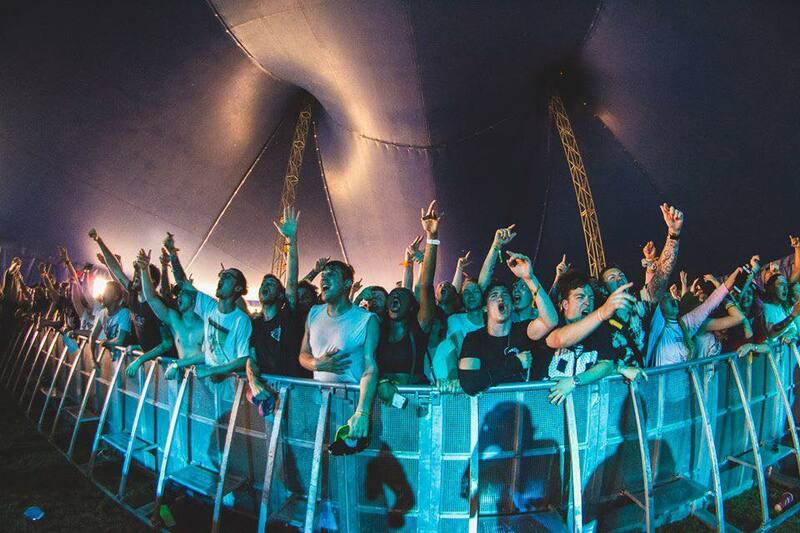 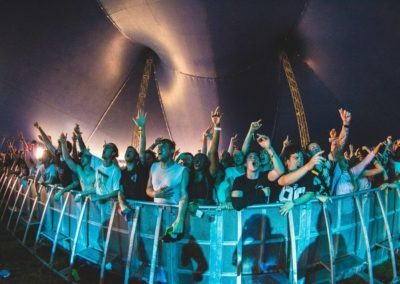 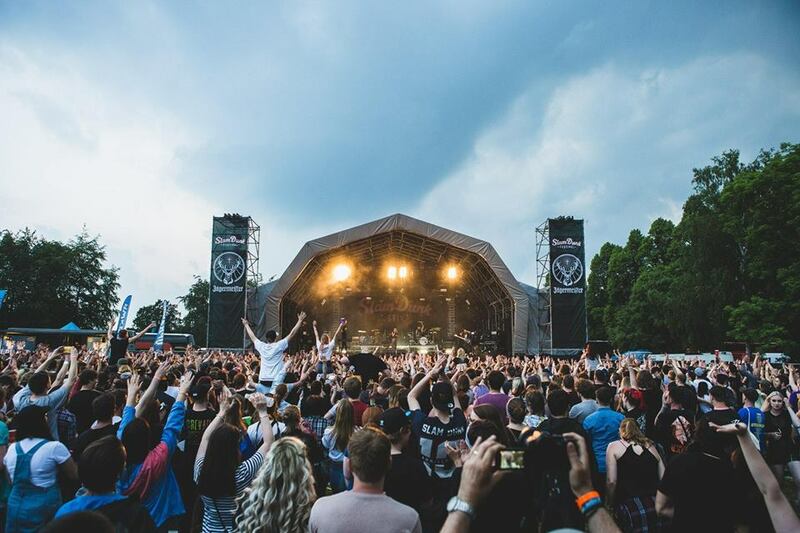 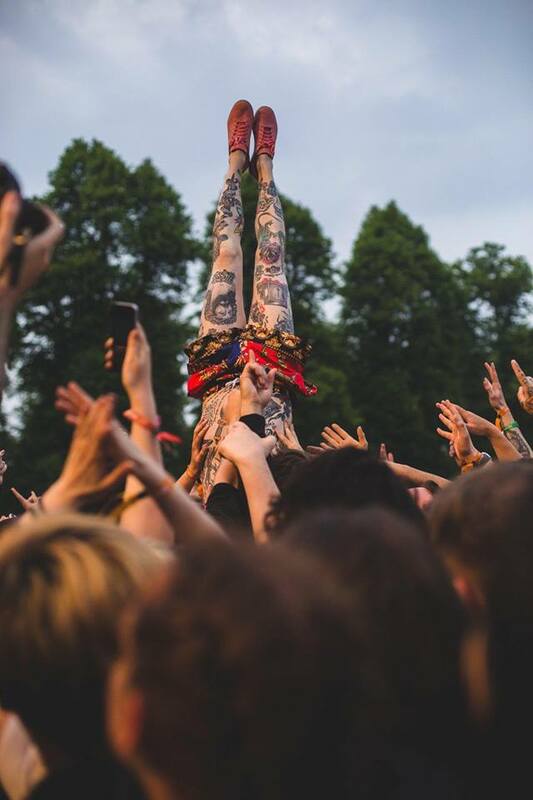 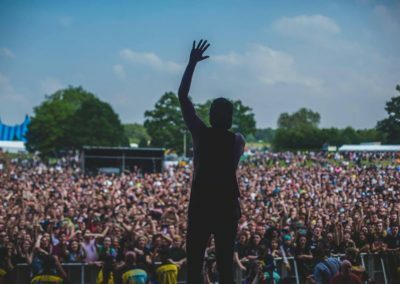 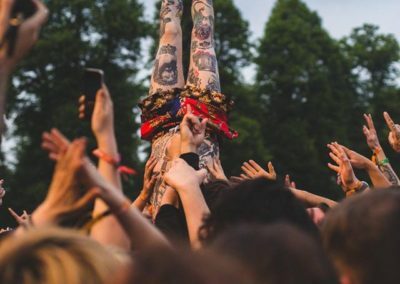 Slam Dunk Festival is an award-winning outdoor & indoor Festival – which tours around three different sites across 3 days. 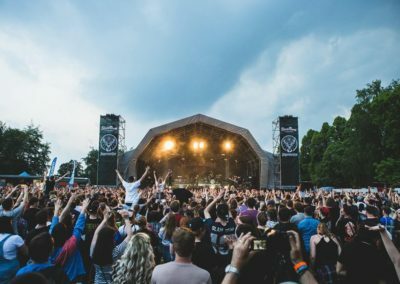 The South site moved from the University of Hertfordshire to Hatfield House for its first year in its now green field home. 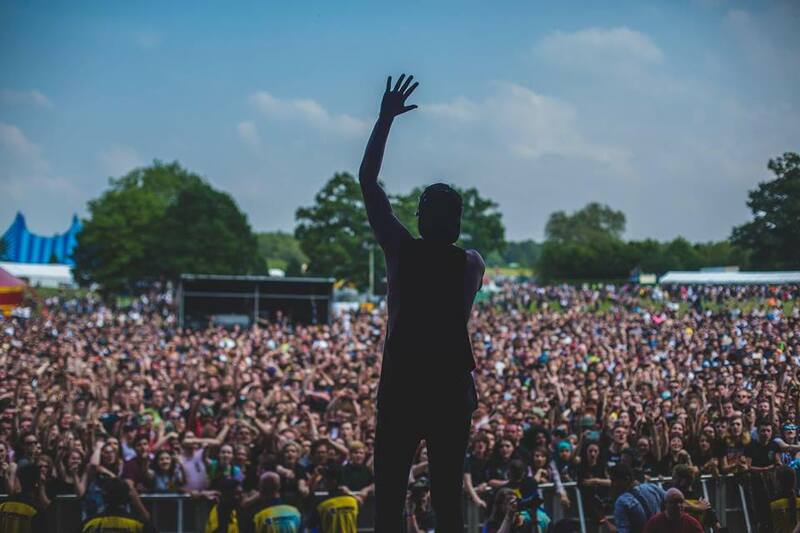 The site consisted of 2 main stages, circus tops and trailer stages making an overall capacity of 20,000.